On our Scandinavia tours you can visit two or more of the Scandinavian and Nordic countries in one trip. Choose between a wide selection of guided and self-guided tours. Scandinavia consists of Norway, Sweden and Denmark, while the Nordic countries also include Finland and Iceland. 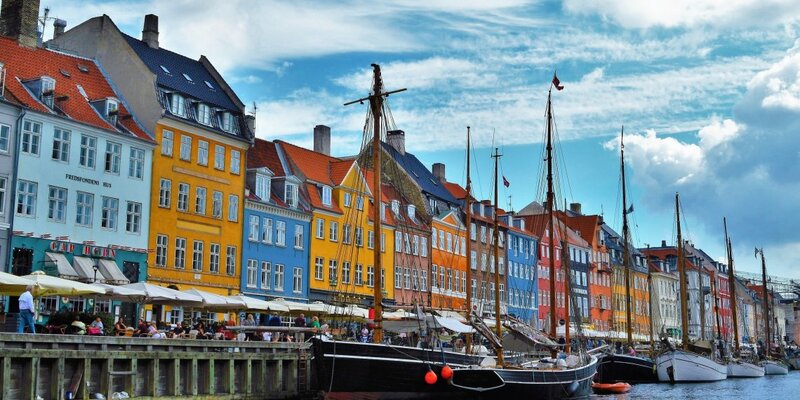 Our most popular Scandinavia tours combine the Scandinavian capitals with the Norwegian fjords. Also recommended is combining one of the Scandinavia tours with a short break to Iceland.